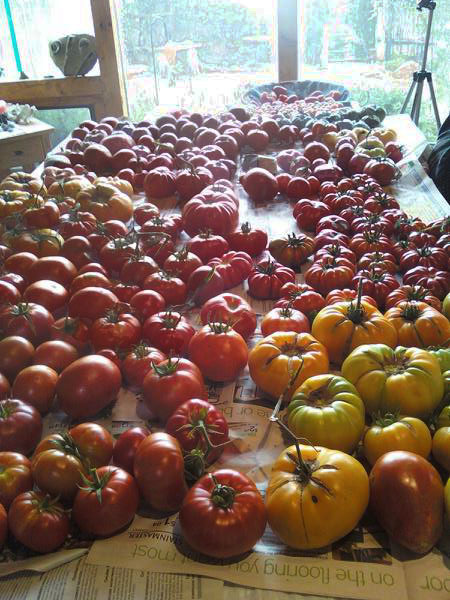 This entry was posted in 'THE TOMATO LADY', general, TOMATOES, VEGETABLE REVIEWS and tagged Black Cherry tomato, Blush tiger tomato, Indigo Cherry Drop tomatoes, Juane Flamme tomato, Pink Bumblebee tomato, Purple Bumblebee tomato, Sungold tomatoes, Tomato reviews. ← Lookee! A new bench for the garden! Thank you for the cheery tomato overview. I got Jeaune Flame at the Mg fair in May 2 seasons ago. Hi Diane! 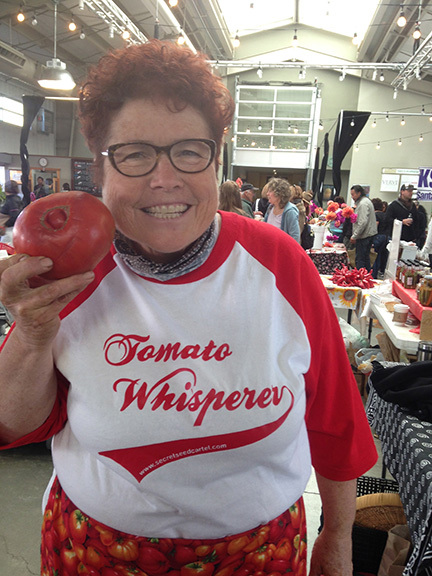 Yes it is a nice tomato!